How to better your chances for the US H1B lottery in 2019? The H1B Visa of the US is a temporary non-immigrant visa that allows companies in the US to hire foreign workers. International students in the US can also work in the country by transitioning from the F1 Visa to the H1B Visa. The yearly quota for the H1B Visa is 65,000. An additional 20,000 visa places are reserved for international students who have a Masters degree from the US. Due to the high demand of the visa, H1B applicants are chosen through a lottery. The lottery is a computer-generated selection process that selects H1B applications randomly. A lottery system could mean that your selection depends on luck. However, you can take certain measures to better your chances for the US H1B lottery in 2019. Stilt, a financial technology company, advises applicants to apply only once. However, it does not deny the possibility that having multiple applications in the pool could increase your chances. Multiple companies can submit an H1B petition for a candidate. However, each company can only submit one application per candidate. Also, affiliated companies cannot submit a petition for the same candidate. As per Stilt, submitting your application early also increases your chances of success. They also advise candidates to check that their employers in the US meet the USCIS requirements. In 2019, candidates who have a Masters degree or higher from the US have a 16% higher chance of being selected. This is as per a new Visa reform proposed by the USCIS, as per Study International. Candidates who have a Masters degree or higher from the US would be included in the initial quota of 65,000. The ones who are not selected would further be included in the second quota of 20,000. This will increase the chances of international students in the US in the 2019 H1B lottery. 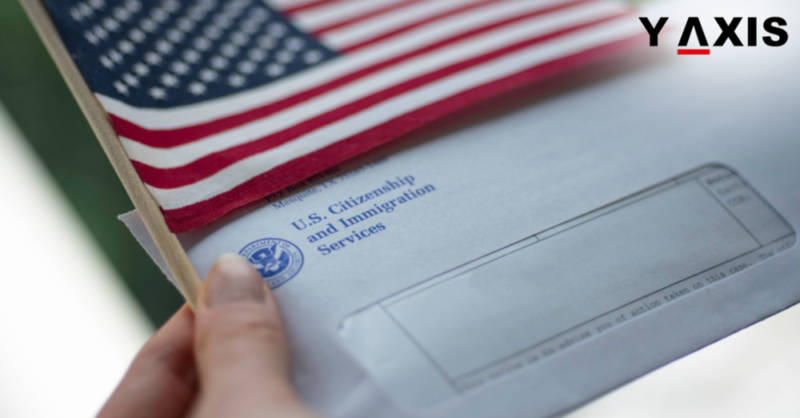 How can Indians benefit from the EB5 Visa of the US?